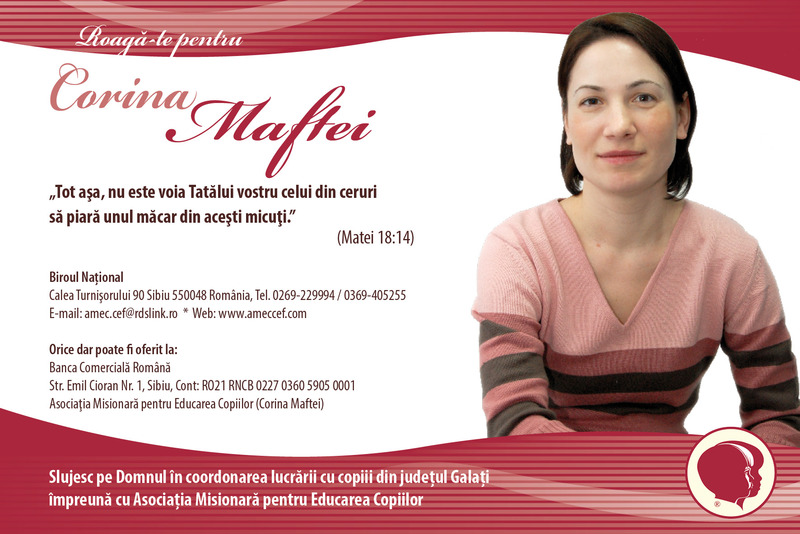 Information about the team of CEF in Romania. 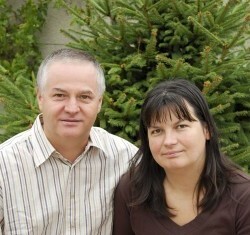 Iulian and Anca Mangalagiu - National Directors of CEF® Romania. God has blessed us with three children. 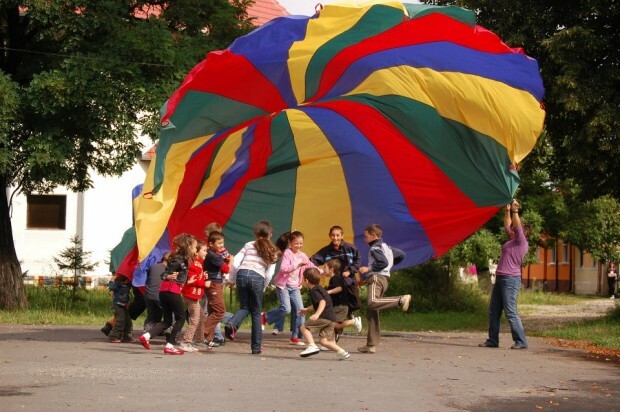 "Our heart’s desire is that every child in Romania would have the opportunity to hear the Gospel once in their lives and the words “for every child” are often on our lips. We believe that trained, equipped and supported workers can reach thousands of children and by God’s grace we pray that more areas will open up into the future." 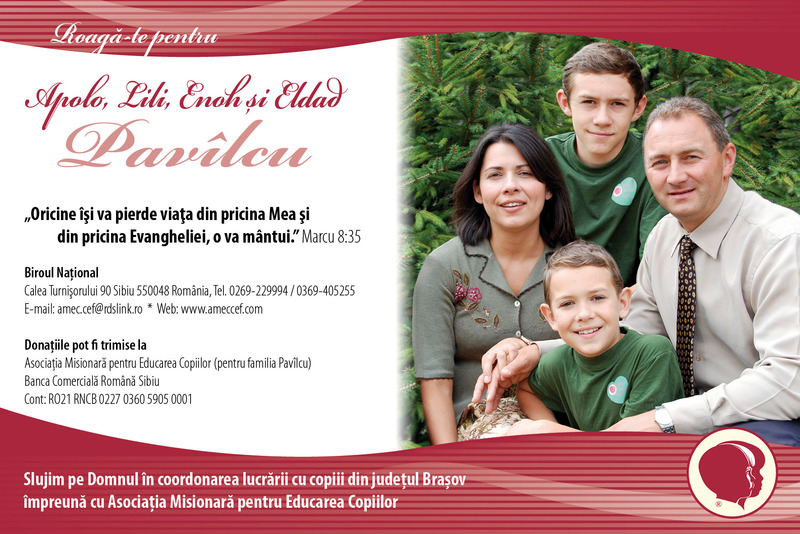 "I praise God for the privilege that it is to serve Him with Child Evangelism Fellowship of Romania. I first came here in 1994 and by His grace am still here almost 20 years later." We believe that God has led us in our lives. He has prepared us through every circumstance of life for the ministry that He has called us to.The ministry to children has been our occupation and passion from the moment that we decided to serve the Lord. "I rejoice to think of the thousands of children that I have written to over the years and for those thousands that I am still writing to today. The greatest joy is to read letters from the children as they share of how the Lord challenged them after they read the lessons that were sent to them." Please pray that the Lord would give the whole literature team wisdom as they work on the various materials. May the lessons be taught clearly so that children can understand that they need the Lord Jesus Christ and put their trust in Him. 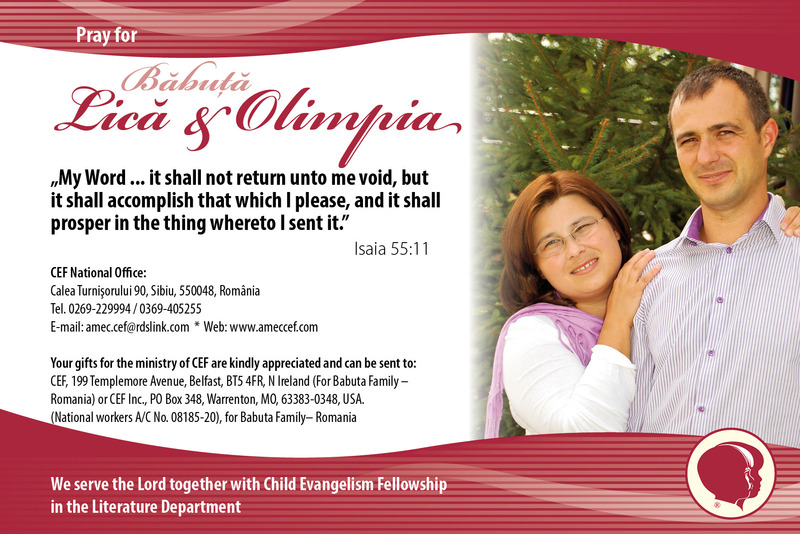 "We praise God for the opportunity to serve Him with CEF of Romania. Our main responsibility is in the Training Centre - preparing for guests and students who attend various courses run by CEF. Our prayer is that each person who comes through the doors will leave encouraged, equipped and further motivated to reach children with the Gospel." "My calling is to be an encouragement and I try to do this in every sphere of life. My prayer is that in everything I do, I would be an encouragement for others and would bring glory to God. I praise Him for the passion that He gave me for children's ministry and for doing things well!" My main responsibility is to send out literature orders and to fulfil various administrative responsibililities - keeping in contact with suppliers, translating and keeping records etc. We send out literature to many different counties around the country and it is great to hear the materials are being used. It is good to know that many children are hearing the Gospel through dedicated teachers who are using CEF literature. 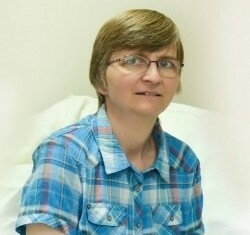 "God in His mercy gave me the grace of being married to the one He had chosen for me - Ina. The Lord blessed us with a boy, who brings us much joy - Silvan. By God's grace I am able to serve Him in a way that brings me much joy and fulfilment. 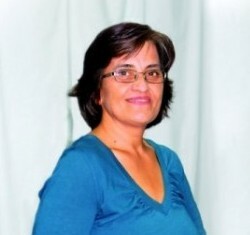 The greatest part of my time is spent in teacher training and JYC ministry." 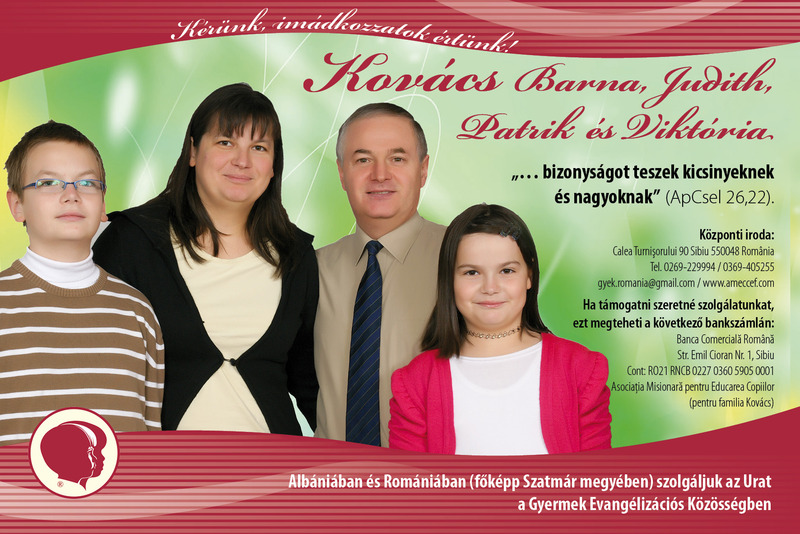 We praise God for the opportunity that we have to serve Him among the Hungarian speaking teachers and children of our country. 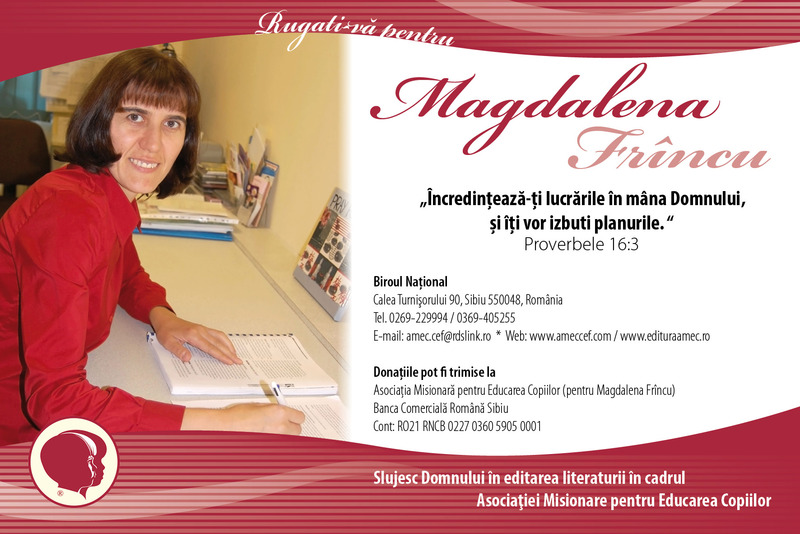 Our responsibilities include editing, preparing and distributing CEF literature, co-ordinating the literature ministry for the Hungarian CEF literature (Tibi) and evangelising children through the Bible Correspondence Course (Angela). 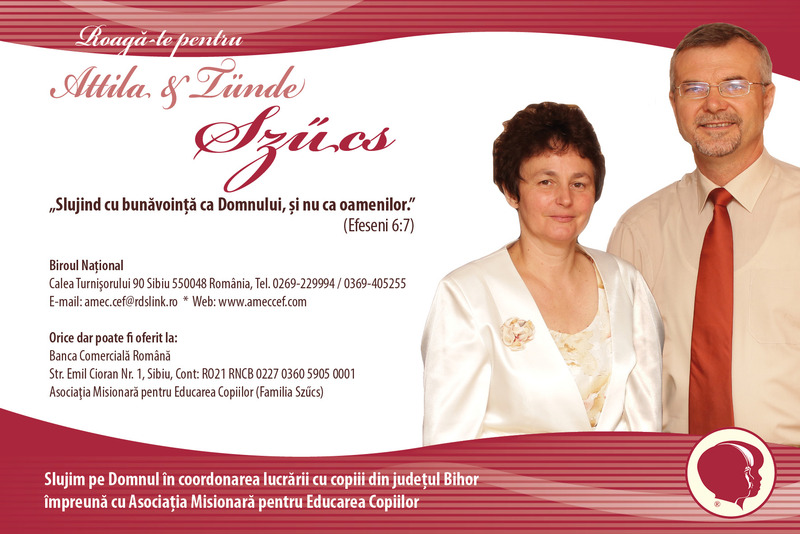 Attila & Tünde Szűcs are full-tiem workers in the county Bihor. We serve our God knowing that He is the King of kings and Lord of lords. He want every children to have the opportunity to know Him and to be saved. We pray for the children in county Bihor and right across the world to have this grace of knowing Him and trusting in Him. 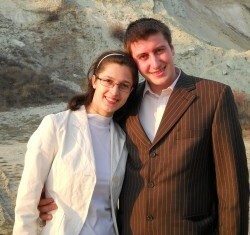 Theodor & Florentina Bazâru are full-time workers in county Constanta. by volunteering their time for the ministry. 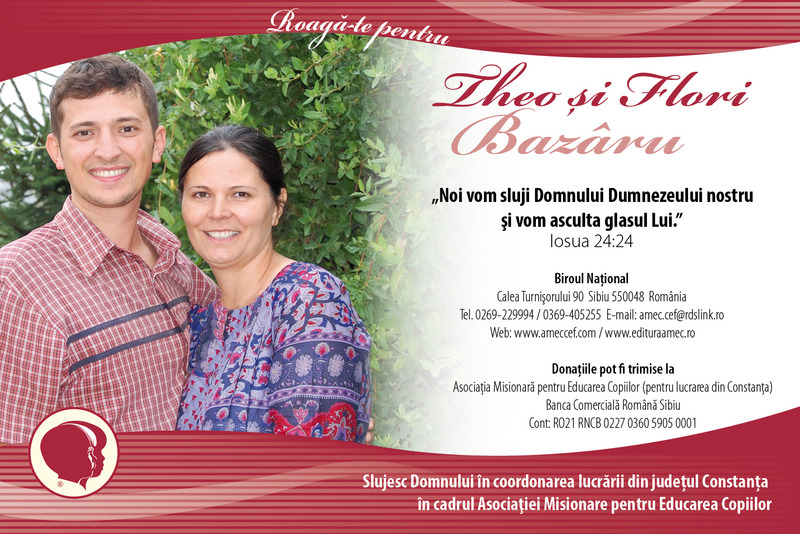 Cosmin & Tatiana Brezoaie are full-time workers in county Buzau. Our prayer is that we would live every day with purpose, and that every child that we meet would hear about the true Way, and that every seed sown would bring forth fruit for the glory of His Highest. 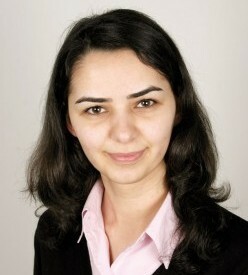 Erika Nyilas is a full-time worker in the county Cluj. 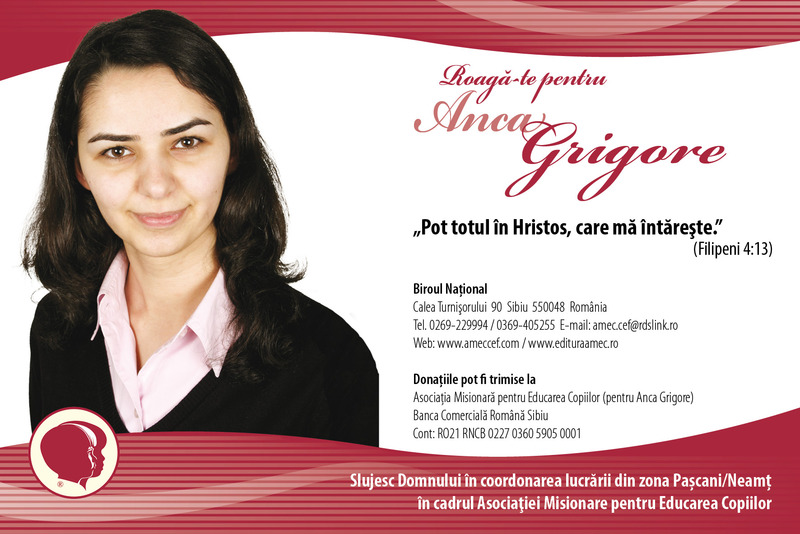 "I praise God for the opportunity to serve Him among boys and girls in county Cluj. There are many opportunities to take the Gospel in villages around the county. A highlight each year is the camps that we have." 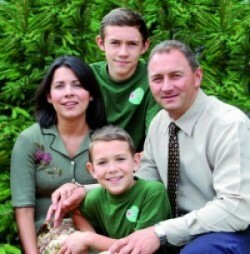 Grigore-Cernat Viorel & Estera are full-time workers in the county Arges. Lost people matter to God, and so they must matter to us. 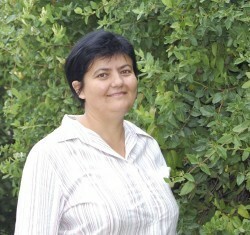 Dumitru & Florica Doboş are full-time workers in the county Arad. 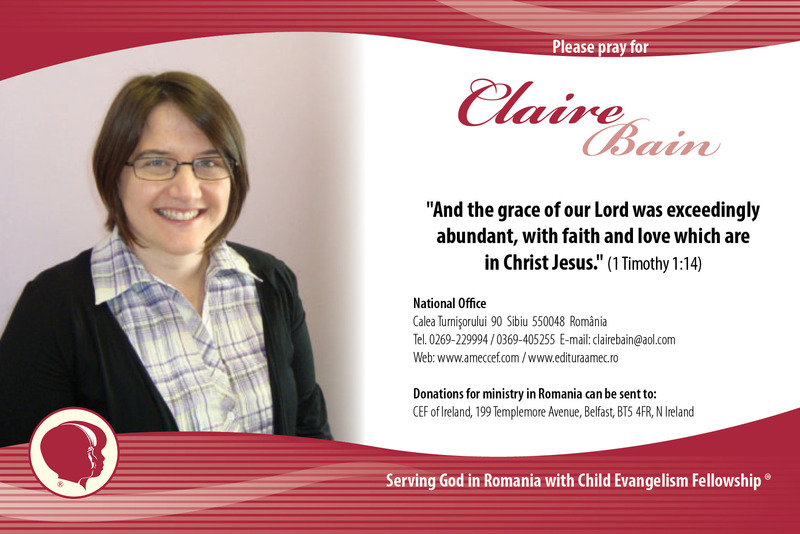 God spoke to us about the great need of the many unevangelised children in Romania. 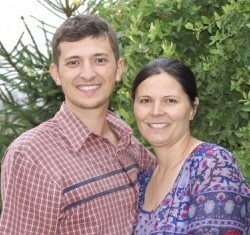 We understood at that time that it is His will that we should join the CEF team and develop a children's ministry. 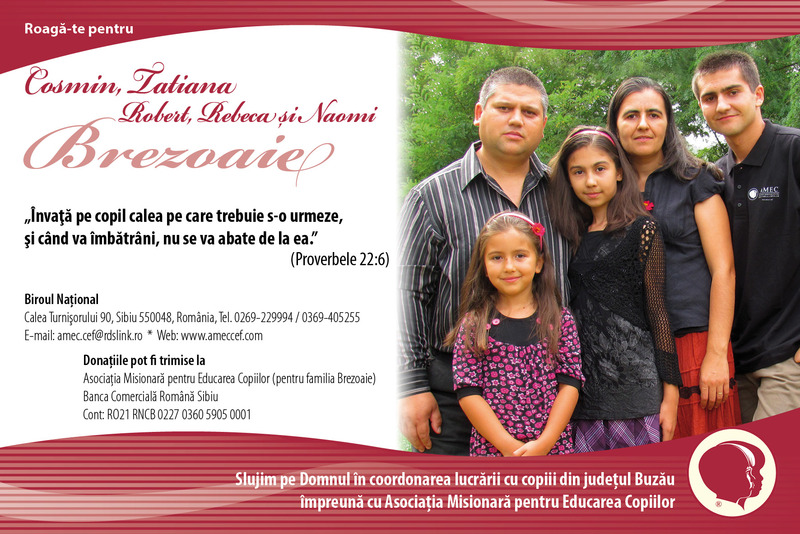 Teofil & Ramona Ene are full-time workers in the county Prahova. We cannot be the Way, there is only One: the Lord Jesus Christ. So what is our responsibility? We can point towards the Way, towards the Saviour and nothing more. 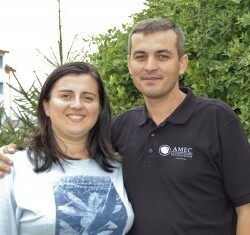 Laurentiu & Anca Loghin are full-time workers in the county Neamt. "I learnt that God never rewards selfishness, but only atruism. In order for me to have treasure in heaven, I first need to give to others here on earth. Therefore I have made it my life's priority to take the Gospel to the little ones, so that together we can rejoice in eternal happiness. I know that this work will last for eternity and the reward will be known beyond this current world." 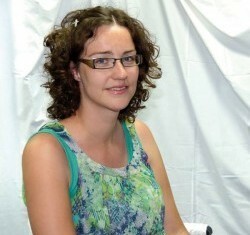 Margaret Hildebrandt is CEF representative in the county Sibiu. Bucur Jantina is CEF representative in county Mehedinti. 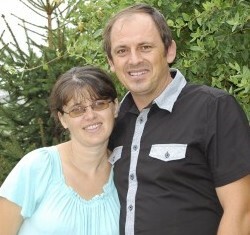 Barna & Judith Kovács are full-time workers in the county Satu Mare. "During the 20 years of ministry God was gracious especially to our ministry among the gypsy children. We experienced many wonders of lives and families changed through the Word of God used by the Holy Spirit. Our “Africa” has been changed a lot throughout the years. As teens and young people integrated into the evangelical church, now serving in the church, society or as teachers in the public school." 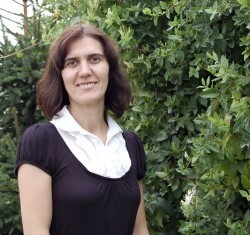 Corina Manole is a full-time worker in the county Galati. It is an honour to serve the Lord in this way. 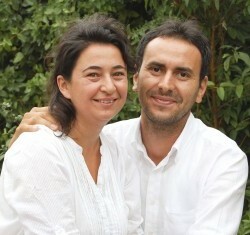 Apolo & Lili Pavîlcu are full-time workers in the county Brasov. 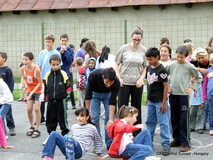 "We serve God as a family in county Brasov. Our desire is that every child will have the opportunity to hear the Gospel at least once in their lives." 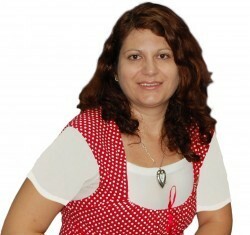 Florina Tripon is a full-time worker in the county Brasov. "I will uphold you with My righteous right hand" - The Lord withholds me in the ministry that I do every year. 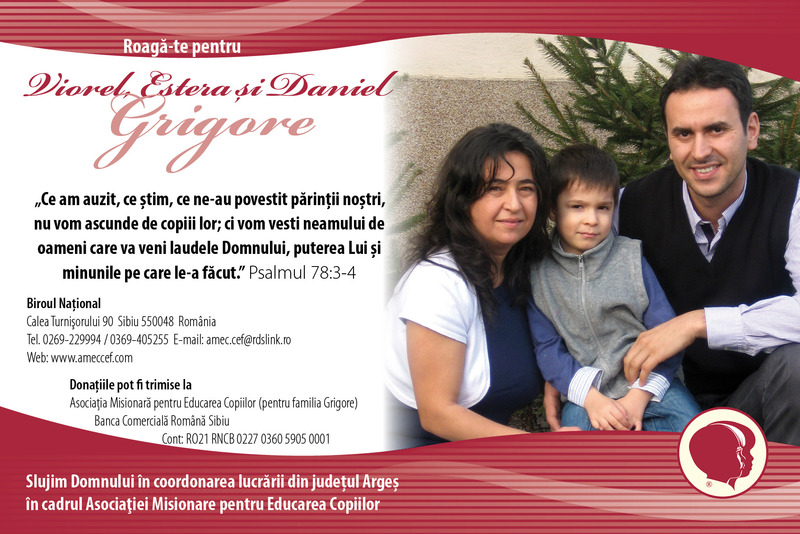 George & Anca Tatiana are full-time workers in the county Dambovita. 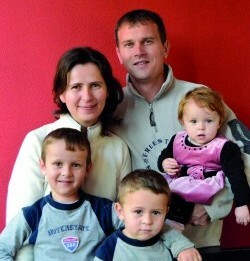 Adrian & Violeta Frincu are full-time workers in the county Prahova. 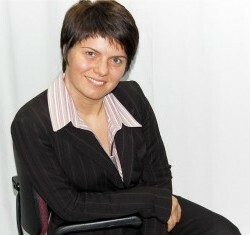 Cristina Costea is a full-time worker in the county Hunedoara. 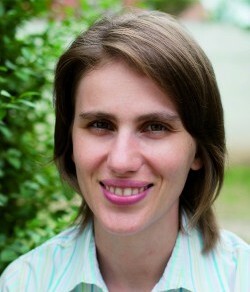 Ionuţ & Mădălina Mateescu are fulltime-workers in the county Timis. 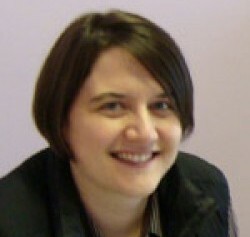 Nicoleta Oltean is a CEF representative in the county Olt. 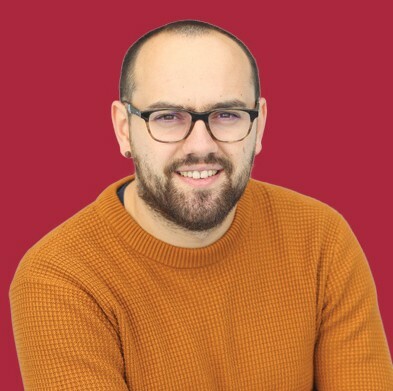 David Suclea is a CEF part-time worker for Radio Vestea Buna (Good News Radio). 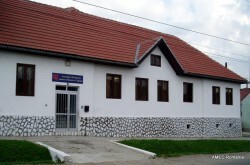 The CEF of Romania (AMEC) National Office is in the centre of Romania - in Sibiu. The building (National Office and Training Centre) was purchased in 1997 and extended in 2001. These buildings are a testimony to the grace and faithfulness of God. 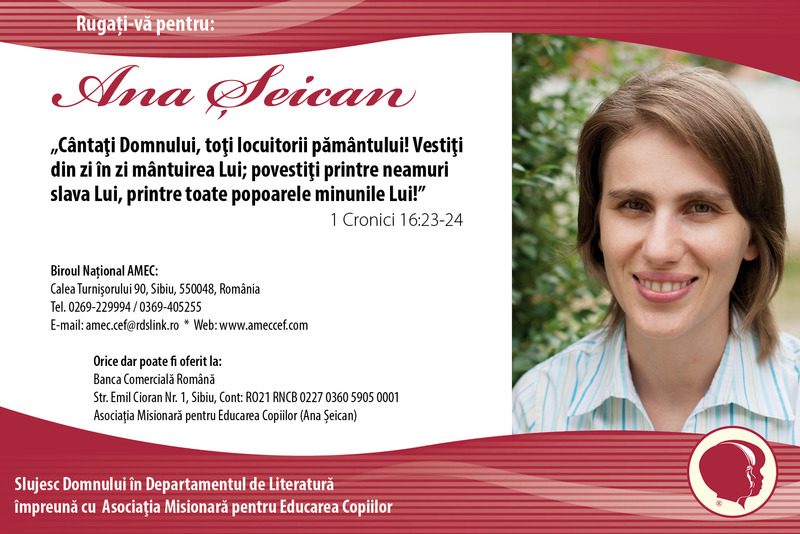 The National Office has full time workers responsible for administration, finances, literature production and distribution, Bible Correspondence, training, internet ministries - in both the Romanian and Hungarian languages. The greatest thing about AMECpeNET is that there is an opportunity for children to write to a "trail guide". A trailguide answers questions that children have, does Bible studies together with children and faithfully prays with them for various requests. This makes this site unique from other sites for children. Over the past years, we have witnessed God answer many prayers. 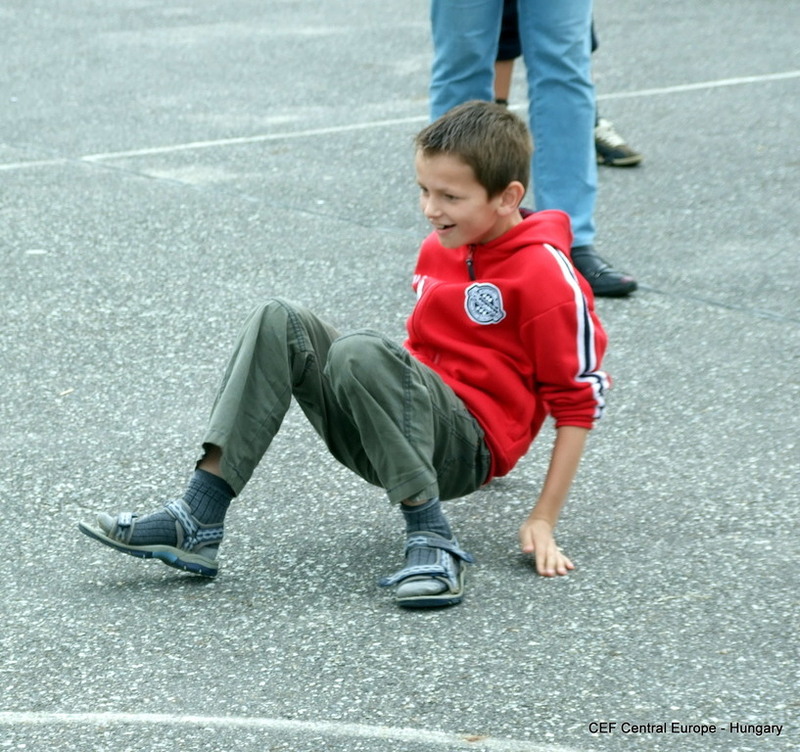 Children have been encouraged to follow God and walk in His way. CEF of Romania developed an app for Android/smart phone and Ipad about the Life of the Lord Jesus based on the "Meet the King!" booklet. Pray for creativity for the team that works on it. We also ask God for more possibilities to have more applications. 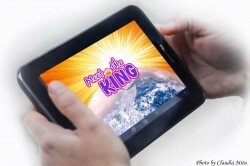 for Android:"Meet the King!" for iPhone/iPad:"Meet the King!" 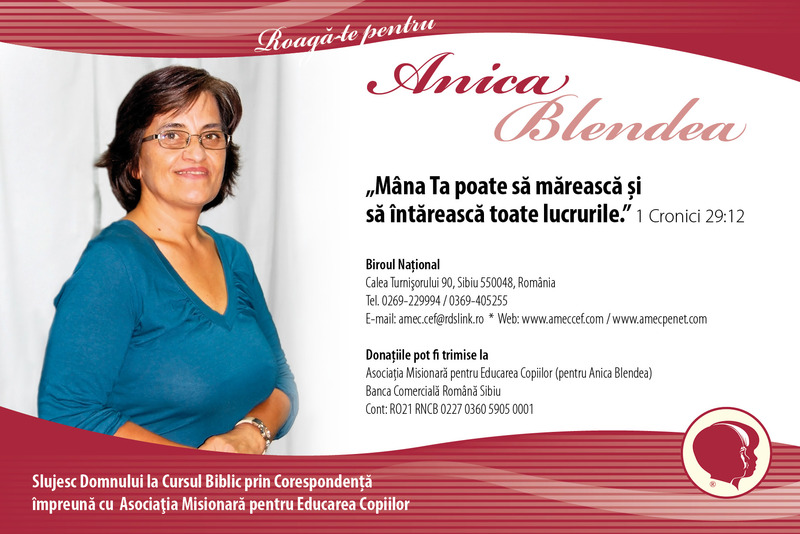 We praise God for almost 400 Good News Clubs that are taking place all across Romania! Thousands of children have put their trust in the Lord through these GNCs and because of the 5 Year Cycle, they also have a good Biblical knowledge of both Old and New Testament stories. 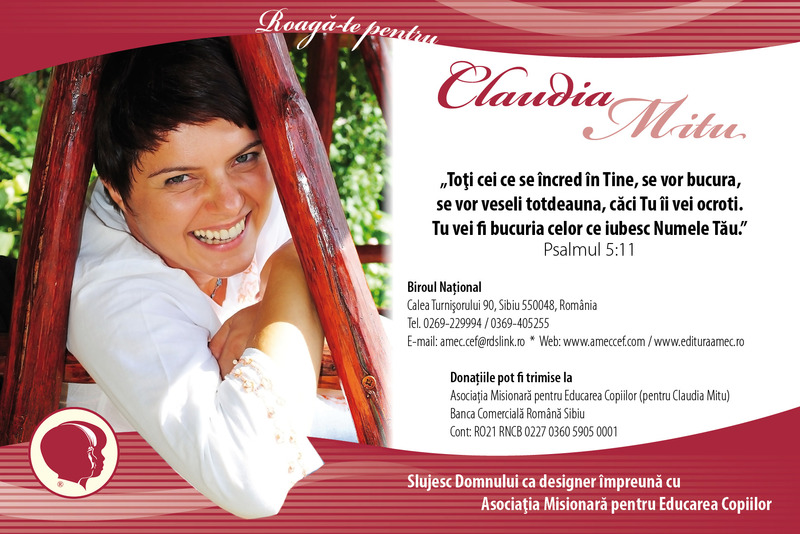 Good News across Romania is an evangelistic campaign organised throughout one of the counties in Romania. Full time CEF workers and other trained volunteers work together with local churches to take the Word of God to children. The purpose of this project is to enable many children throughout the county to hear the Gospel and to put their trust in the Lord Jesus Christ. We praise God for the opportunity to take over 2,000 children to a CEF camp every year. The majority of the children who attend would not be able to pay for the full cost of camp. 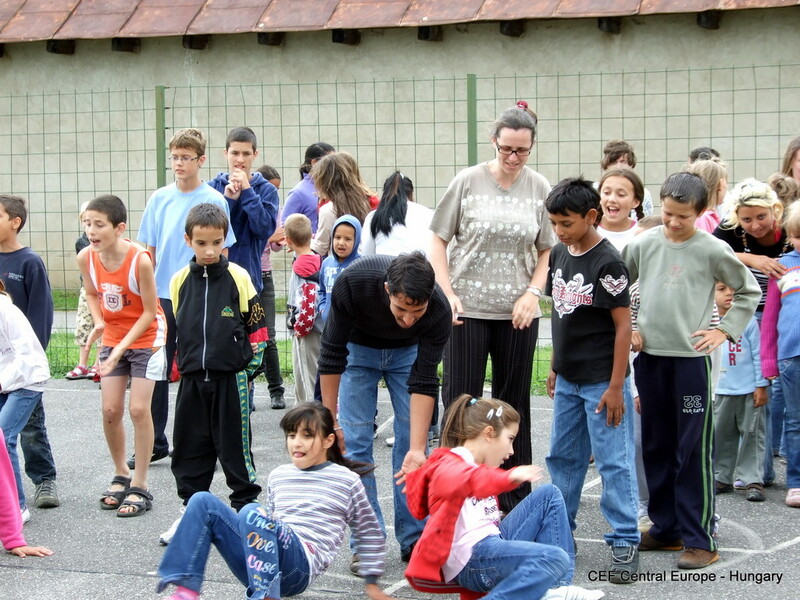 CEF workers are responsible to organise camps in their area and to find sponsorship for children who otherwise would not be able to attend. 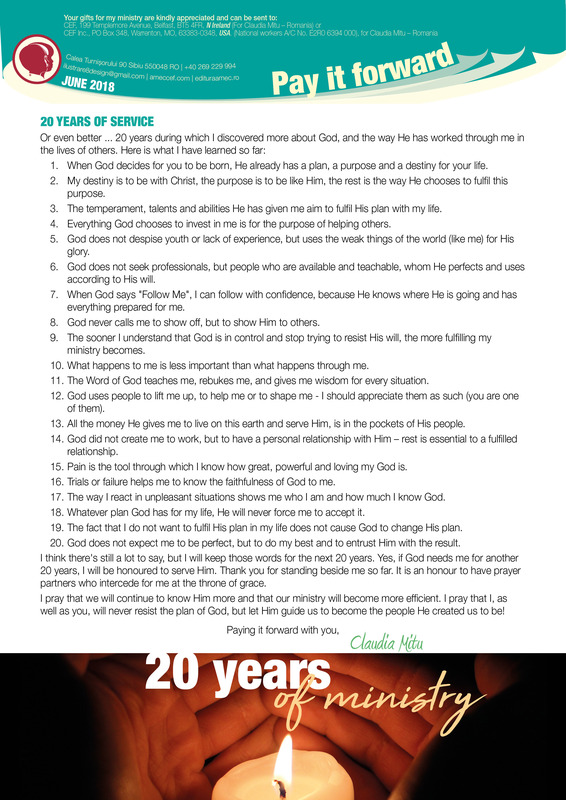 Over the years, God has graciously provided, for which we are extremely thankful. 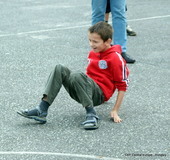 Children especially express their appreciation and share about how much they enjoy camp. If you want to get more information please contact Iulian and Anca Mangalagiu, the CEF country leaders!